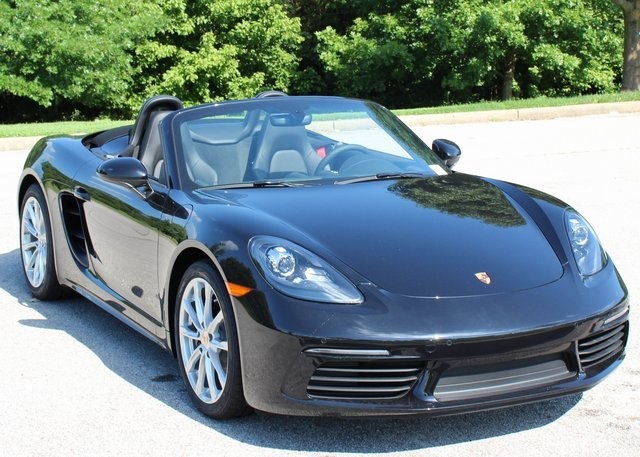 2018 Porsche 718 Boxster in Jet Black Metallic with Black Roadster Top, Partial Black Leather Interior with Leather Sport Seats Plus (Two-Way), Guards Red Seat Belts, Smoking Package (Ashtray and Cigarette Lighter in Center Console), 7-Speed Porsche Doppelkupplung (PDK), Heated Seats, Lane Change Assist, Bose Surround Sound System, Porsche Connect, Sport Exhaust System with Silver Sport Tailpipes, Extended Range Fuel Tank (16.9 Gallons), Supplemental Safety Bars in Exterior Color, Wheel Center Caps with Colored Porsche Crest, and 19-Inch Boxster S Wheels. 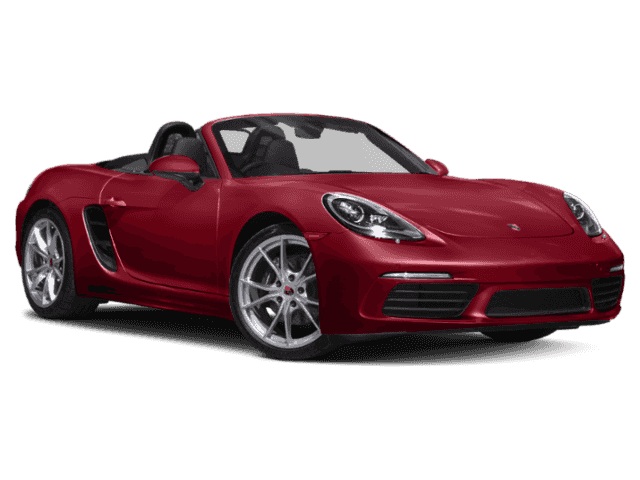 The new 718 Boxster takes the spirit of the legendary Porsche 718 and combines it with a striking design, amplified performance, supreme comfort, efficiency-enhancing technology, and assistance systems. 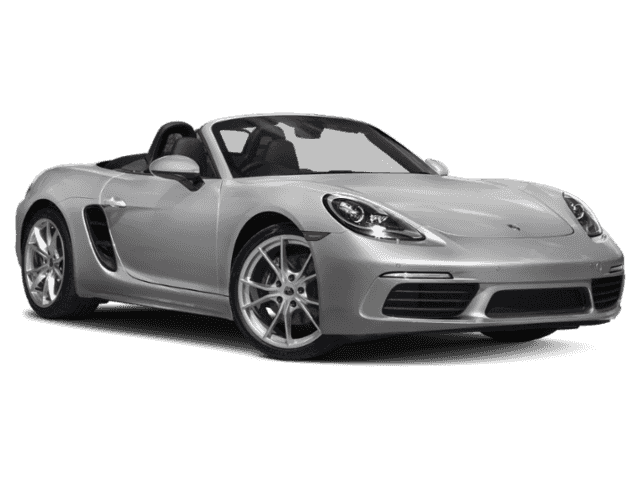 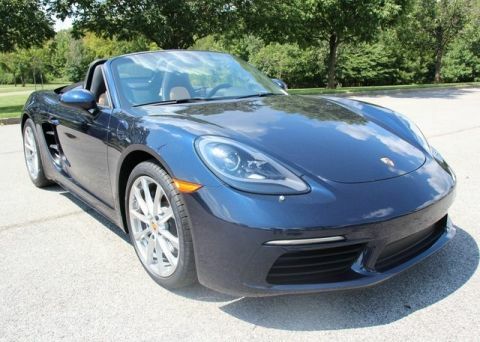 Take this fun roadster for a spin today at Blue Grass Motorsport; a Premier Porsche dealer for 11 years!